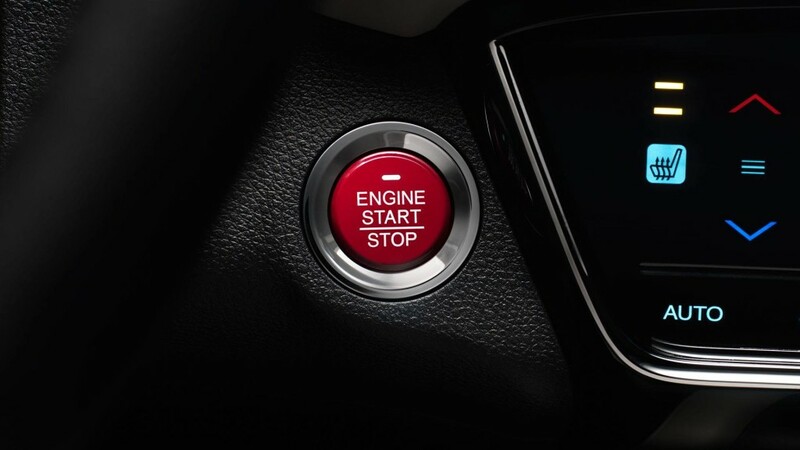 Jump Start You Career at Big Island Honda Kona! So you are on the job hunt? You want to make a difference where you work and you want to be noticed for your efforts. Read below and determine for yourself if Big Island Honda Kona is the right fit for you! We bet it is. Sales Consultant: Sales Consultants are directly responsible for selling new and used vehicles at dealership gross profit, volume, and customer satisfaction standards. We are looking to two individuals to take on a fun but serious role. We will train the right people who exude the following: You must be self-driven and very customer friendly. Previous experience in a customer facing or sales position is always a plus! You are someone not afraid to bring everything you have to the table and are patient enough to watch your contributions grow over time. You love success but are comfortable enough with failure that you don’t get discouraged from being persistent and continuing to push forward for bigger and better. 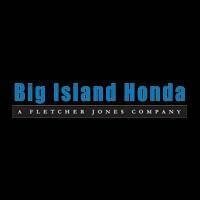 Big Island Honda Kona is a Fletcher Jones company; a small but fast growing family owned business transforming the automobile industry by pioneering a revolutionary approach in which guests not customers are treated. We are constantly putting new ideas into motion and on the leading edge of technology and innovation. As a company we strive to exceed expectations in the spotlight and behind the scenes. We work hard to go beyond the standard norms and create a world class guest experience. We anticipate requests and strive to make every step our clients take almost effortless. At Fletcher Jones our members are VIP’s and that means ultimate special treatment. 0 comment(s) so far on Jump Start You Career at Big Island Honda Kona!